We help create solutions for your most pressing health challenges, we develop plans to prevent illness from impacting your life. While chiropractic care is highly effective when it comes to relieving back and neck pain, it also plays a critical role in helping the body stay healthy, naturally. At Dwyer Chiropractic, London Chiropractors Dr. Heather Dwyer and Dr. Penny Shepherd are passionate about helping patients of all ages live their best lives possible through safe, noninvasive chiropractic care. When there’s interference in the nervous system, the body can experience a variety of problems. At Dwyer Chiropractic, our doctors work to remove that interference so your body can heal itself and you can find relief and enjoy better health. Dr. Heather and Dr. Penny primarily use hands-on adjusting to facilitate positive change in the body. They will always tell you what they’re going to do before starting. There are never any surprises when it comes to what you will experience during care. Being sidelined by pain is no way to live. We’ve had patients come in without smiles or light in their eyes because they were unable to do the things in life they wanted to, free from pain or discomfort. We are gratified to watch so many patients discover relief and healing that allow them to enjoy their lives fully. Helping moms-to-be feel their best through gentle chiropractic care is gratifying to us. 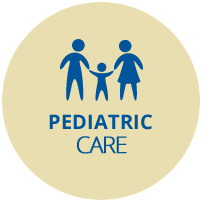 We also love to help children of all ages enjoy peak health that comes through a properly functioning nervous system. 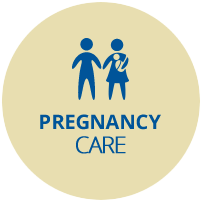 Rest assured that we take a highly gentle approach to adjusting children and pregnant women. If you want to put pain in the past once and for all and start feeling your best, contact us today to book an appointment with our chiropractors London. Insurance is accepted. At Dwyer Chiropractic we are committed to optimizing the health and wellness of your whole family through natural, drug-free chiropractic care. 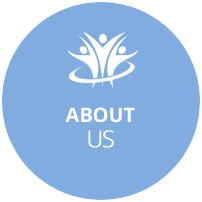 We value our practice members and treat you as unique individuals with specific needs and goals. I go to Dwyer Chiropractic for my arthritis pain and issues with medication. I was experiencing constant diarrhea from the NSAIDS I was taking. Since starting chiropractic care I do not have any back or hip pain and do not need any arthritis medication. I enjoy coming here for their very skillful health care. I decided to go to Dwyer Chiropractic after my partner encouraged me to go. I was having issues with lower back pain that kept me from doing things. Since being under care I have less neck and back pain and I am now more active. I love the friendly, kind and caring doctor and employees. I enjoy going to see them for treatment. Both doctors are so willing to answer any questions that I have asked. I may have to ask a couple of times before I understand they help me until I get it. The care I have received at Dwyer Chiropractic has allowed me to have more energy, feel better, rarely get migraines and I’m much happier. Amazing staff. Everyone helped me through the very first adjustment which I had very high anxiety about. Wonderful place. I have already referred my friend to go! I love the staff! They do everything they can to get you into a time slot that will work. They are all personable and easy to work with. I went to Dwyer Chiropractic when I was having head, shoulder and back aches. Since being under care I can move better. Dwyer Chiropractic is a very warm & friendly place that makes you feel like family. Amazing care and concern for helping the issues I’m experiencing. I have total confidence in Dr. Heather and her staff! Very thorough assessment: Having been to 4 other chiropractors and experiencing their assessments, I can freely state that theirs were cursory and impersonal. 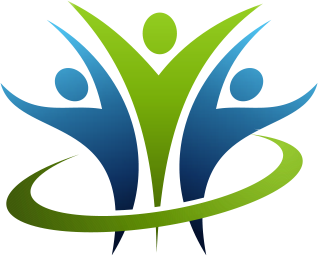 Therefore, I appreciate the varied assessment means to determine my present personal health needs. 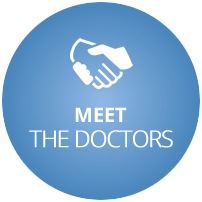 I love the location, staff, professionalism and the ease to talk to the doctors about my body’s issues. They always seem to be ahead of the curve on new technology concerning chiropractic.